SICLA - System for Acoustic Classification and Acoustic Intellgence. The SICLA system is a powerful tool for acoustic classification and analysis used to generate acoustic intelligence (ACINT) from detections recorded during a mission aboard an ASW submarine, ship, aircraft or helicopter. SICLA is used to quickly classify the targets detected during the mission. Being at the forefront in acoustic intelligence. Incorporating SICLA means having a database structure of rapidly available acoustic signatures, based on the analysis of recorded sonar and acoustic sensors. This is the most efficient solution as it is not necessary to replicate the submarine’s combat system on land. In addition, among other clients, its efficiency has been tested by the Spanish Navy. For this purpose, the recorded signal from a contact is analysed by multiple tools (BB, NB, LOFAR, DEMON, analysis etc.) so that all the frequencies and acoustic parameters characterizing it are obtained. This information is then stored in the database along with the contact’s known data for future classification or consultation. Faster and more efficient acoustic classification of contacts on board. As an on-board classification system, SICLA is a validated high-performance tool on board surface vessels, submarines and MPA aircraft. It is the only system capable of analysing and classifying contact signals by generating a band range hypothesis and query the database according to that hypothesis. This function means speed and precision in contact classification and identification. Analysis of contact detected in real-time and pre-recorded. LOFAR, ZOOM, DEMON, SPECTRO and AUDIO analysis with high frequency resolutions and different playback speeds. Tools for generating and verifying frequency range hypotheses of typical noise sources: propellers, diesel and AC motors, auxiliary motors, electric motors, turbines, gearboxes, etc. Database structure (for both acoustic intelligence onshore and on-board operation). 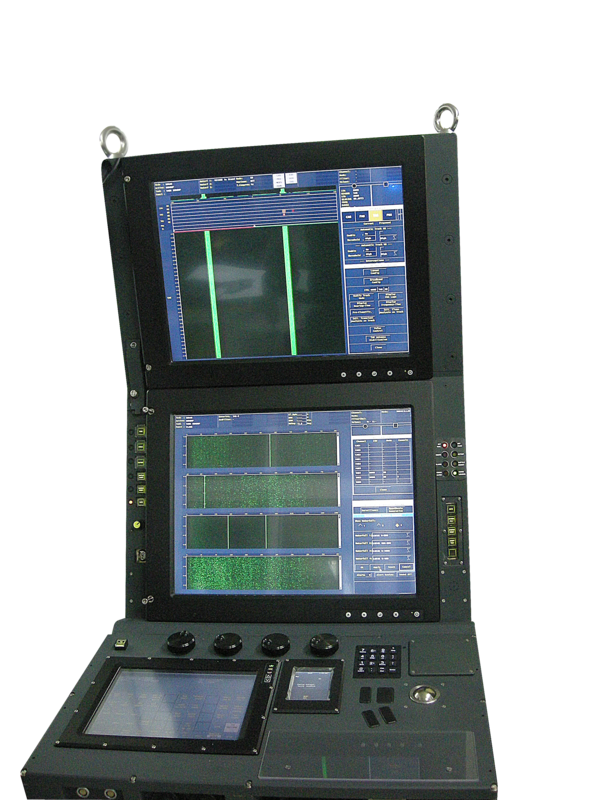 Digital recording of signals acquired for post-analysis, on-board or onshore. Can be integrated into any combat system or installed on a PC or laptop. Compatible with all types of sonar, sonobuoy, recorder or any other device for acoustic signal acquisition. The expertise and training of the acoustic sensor operators are key to generating acoustic intelligence. On board the ship, a trained and efficient acoustic operator is imperative. Check out our tools and courses to improve the acoustic operators’ capabilities.